If like me, you spend a lot of your shopping time standing in the aisles with a product in one hand and your phone in the other as your eyes dart rapidly between both whilst you attempt to uncover whether this desired product you hold is in fact cruelty free or not, then you will also know that this time-consuming exercise is something you could really be doing without. 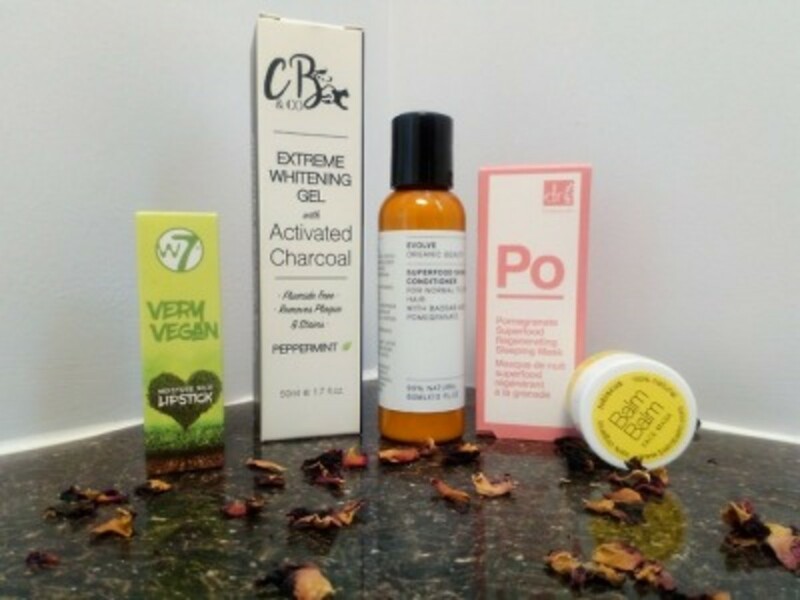 Fortunately thanks to Chloe, the amazing owner and founder of The Cruelty Free Beauty Box, there is another way of discovering new cruelty free brands and it's a much more enjoyable and relaxing than the former option. 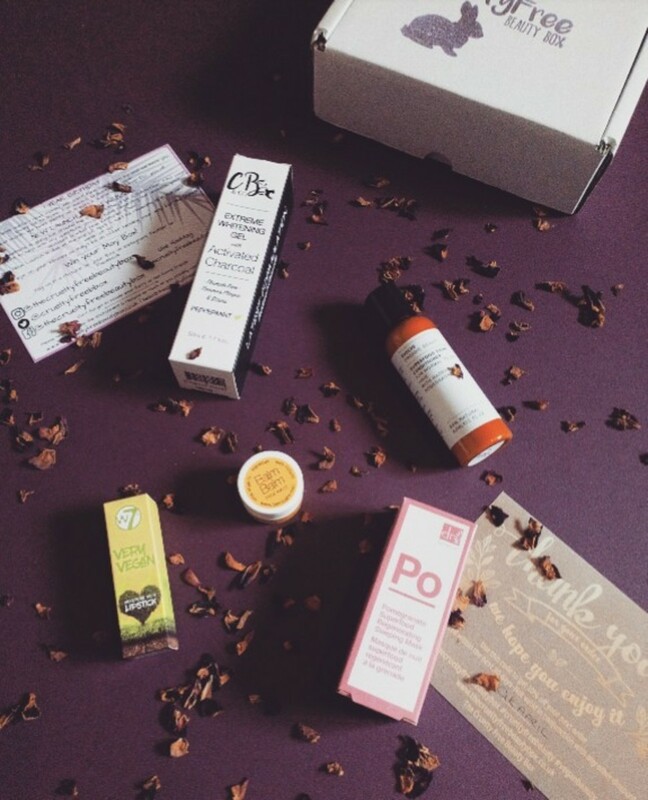 With The Cruelty Free Beauty Box you can receive products right to your door making it a fun and exciting way to uncover new companies and products that could quickly become one of your favourites. Disclaimer: This box was kindly sent to me for free by The Cruelty Free Beauty Box company however all opinions are my own. 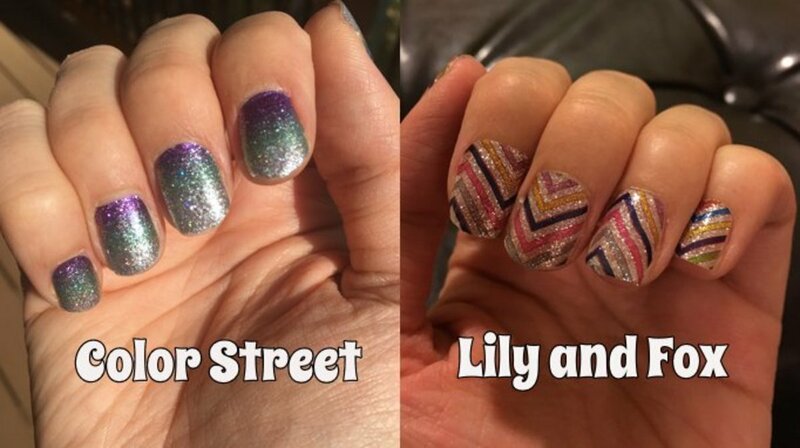 Who Are The Cruelty Free Beauty Box Company? 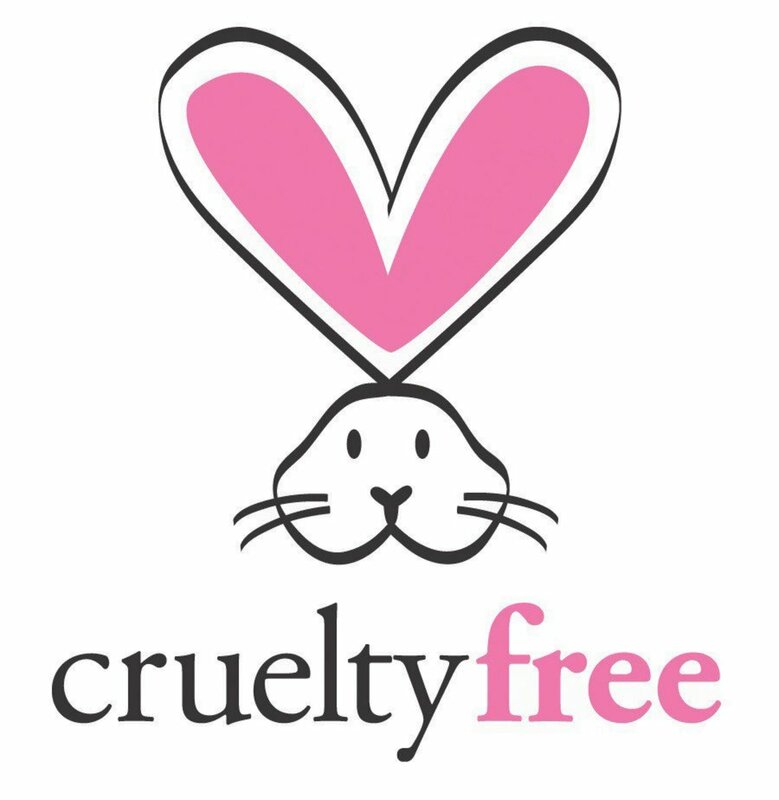 At The Cruelty Free Beauty Box, they understand that it can be difficult for consumers to shop cruelty free when there are still companies out there that aren't completely honest about how their products are created. But instead of backing down they have taken on the fight to stand up for those without a voice and show that with one step at a time we can make it closer to our end goal; to end testing on animals. This intense passion for what they believe in is why they are not your regular subscription box service. They take away the stress and responsibility associated with shopping cruelty free and offer their customers to choose from a wide variety of possibilities that will suit their individual wants and needs with the guarantee that what they will receive will be entirely ethical. 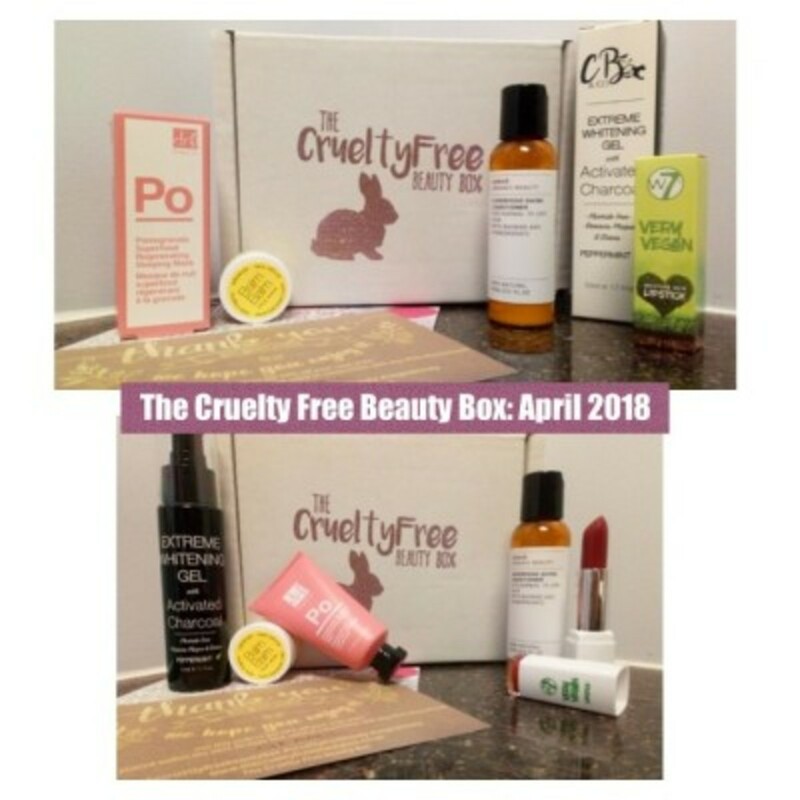 The Cruelty Free Beauty Box offers a monthly subscription box containing five entirely cruelty free and vegan-friendly products which will have a combined minimum value of £30. These items are a mixture of both full-sized and trial sized items and you can choose which payment timescale works best for you i.e. 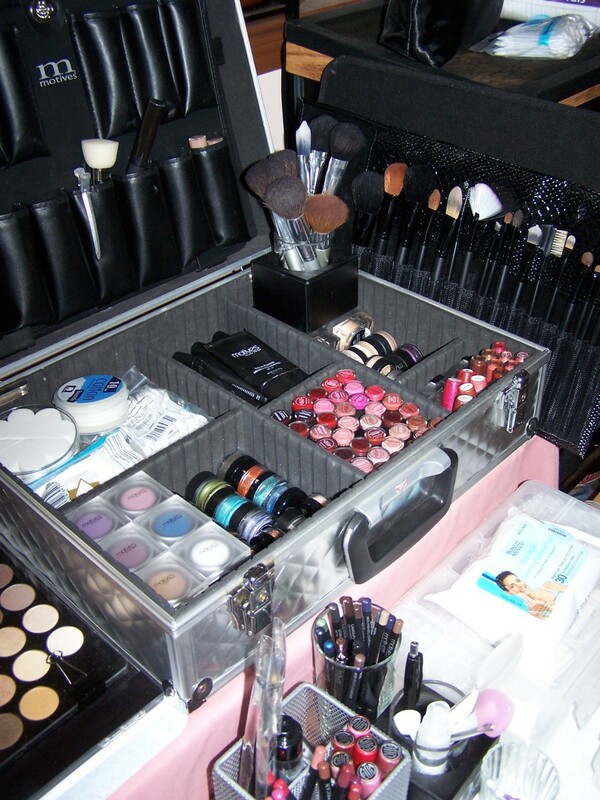 If you are more makeup obsessed then not to worry because they also offer a makeup only subscription option for £19.95 per month, again with the available pre-pay options this cost will reduce. As a company they are always coming up with new ideas like their most recent launch, the Build Your Own Box which allows you to select your own five products from their store at a very reasonable cost of £19.95 and as there is no subscription with this item you can purchase them as and when you want to. 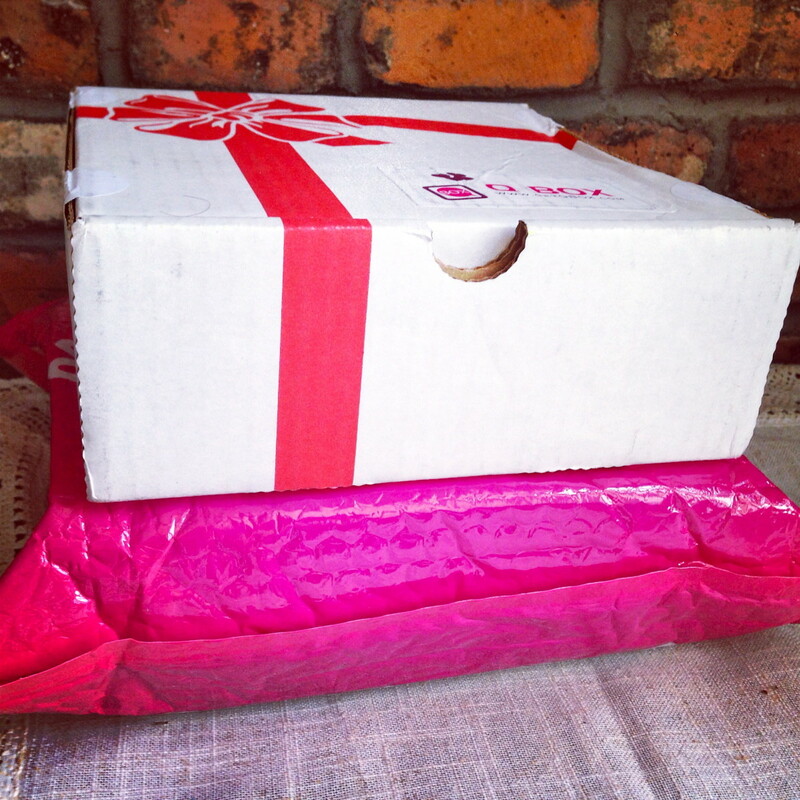 If you would like to know more about what you can expect from their monthly subscription box then keep on reading. Our first item is the Dr Botanicals Pomegranate Superfood Regenerating Sleeping Mask from their Apothecary Natural Collection that aims to nourish thirsty and dull skin. The mask is very lightly scented with pomegranate allowing it to perfectly serve its purpose as an overnight skin treatment as it will not disturb your sleep. The texture is very lightweight and comfortable to have on the skin overnight as it feels just like a heavier moisturiser. I definitely have seen the benefit of using this product as my complexion the following day was visibly dewier and brighter and my skin felt unbelievably soft. Definitely a simple and effective pick me up! The Balm Balm Hibiscus Face Mask was by far the most intriguing product included in this box. The packaging is minimalistic and compact ensuring it doesn't take up unnecessary storage space and also making it convenient for travelling with. The mask itself is 100% organic and unlike anything I have ever used before as it comes in powder form which is then to be mixed with water until a paste consistency is formed. The mask feels gentle and non-irritating even to my sensitive skin and the aromatic floral scent adds to the relaxing experience. Apart from being a mask it also acts as an exfoliator and brightens the skin while drawing out impurities as it dries leaving skin soft, smooth and deeply cleansed. To avoid unnecessary mess and ensure an even coverage I recommend using a flat foundation brush or spatula to apply the product to your face. Though it took some trial and error to achieve the correct ratio, the process was a lot of fun and the results were impressive. 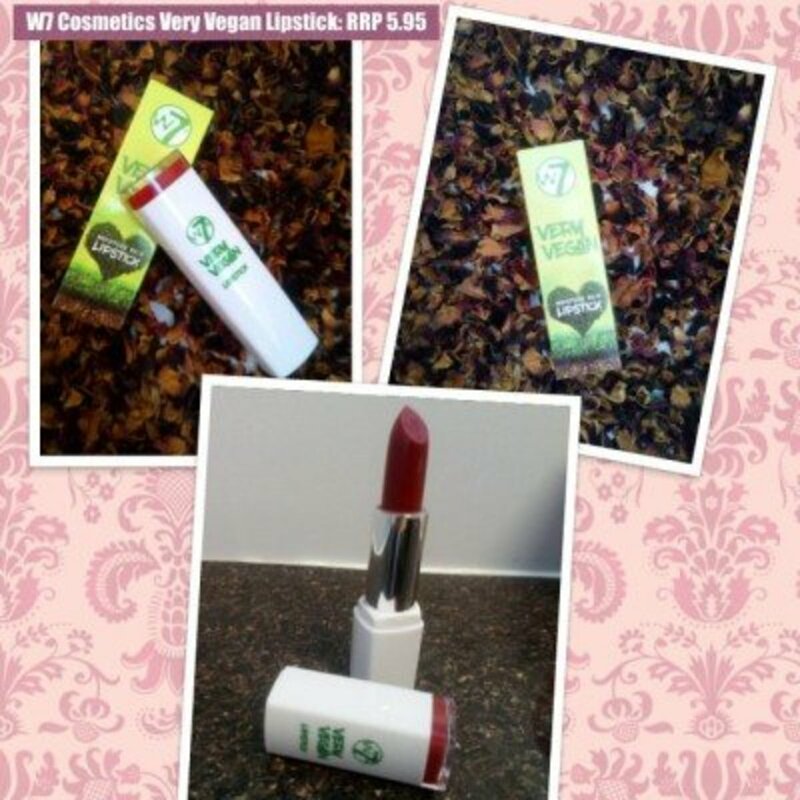 The Very Vegan Moisture Rich Lipstick in the shade ''Red Rose'' from W7 was the next thing included in this box. Although I regularly use other products from this brand as I find them to be of really impressive quality, I have never actually used their Very Vegan lipstick range so I was a very pleasantly surprised to find this product added to the box. The shade I received is a very lovely and highly pigmented true red (none of those orange or fuchsia undertones here) which is enhanced with a soft and subtle almost iridescent shimmer. If I'm honest I usually I find myself gravitating towards a completely opaque lipstick colour but with the Very Vegan lipstick I have really been enjoying the freedom in ability to build up the product to suit whatever look I'm going for that day. 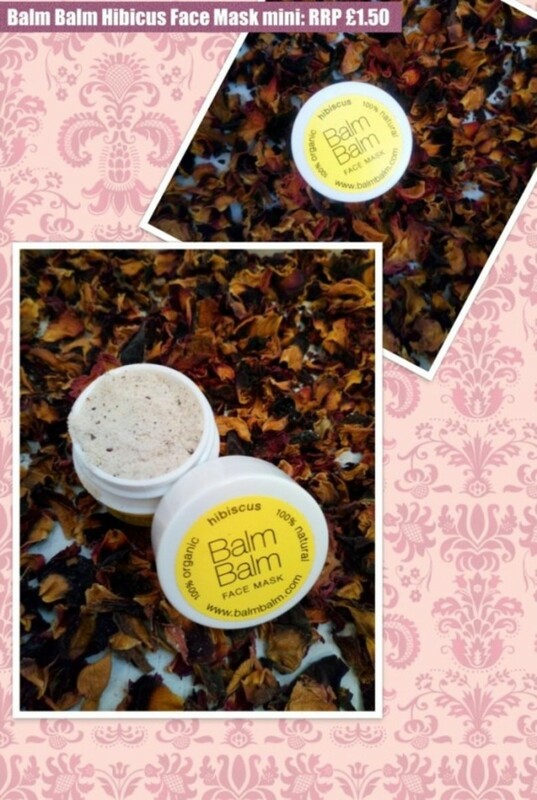 The formula is very hydrating making it perfect for the winter months and has a muted fruity scent. The colour builds easily and once applied doesn't budge much at all throughout the day. I've also found that it even works well as a lip stain if you don't fancy going for a full face of makeup. I think most of us would love to have whiter teeth but in my experience, the journey can be a time consuming and tedious one. In the past, I have tried whitening strips, baking soda mixtures and activated charcoal powder (I've never known a mess like it) and while each of these did show varying degrees of positive results they all had one thing in common; they weren't practical. 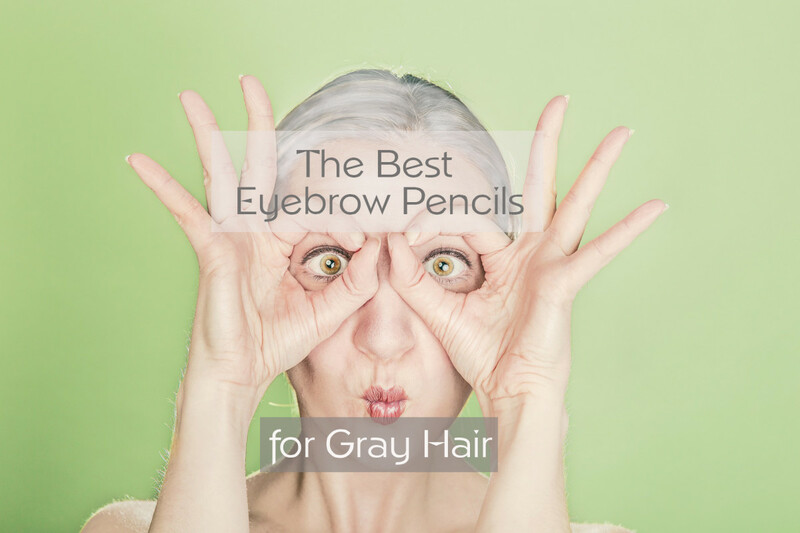 Activated Charcoal in beauty products is very popular at the minute and this is because of the incredible health benefiting properties that charcoal has. Charcoal is known to be a safe and effective way to clean and whiten your teeth without the fear of long-term damage to enamel. 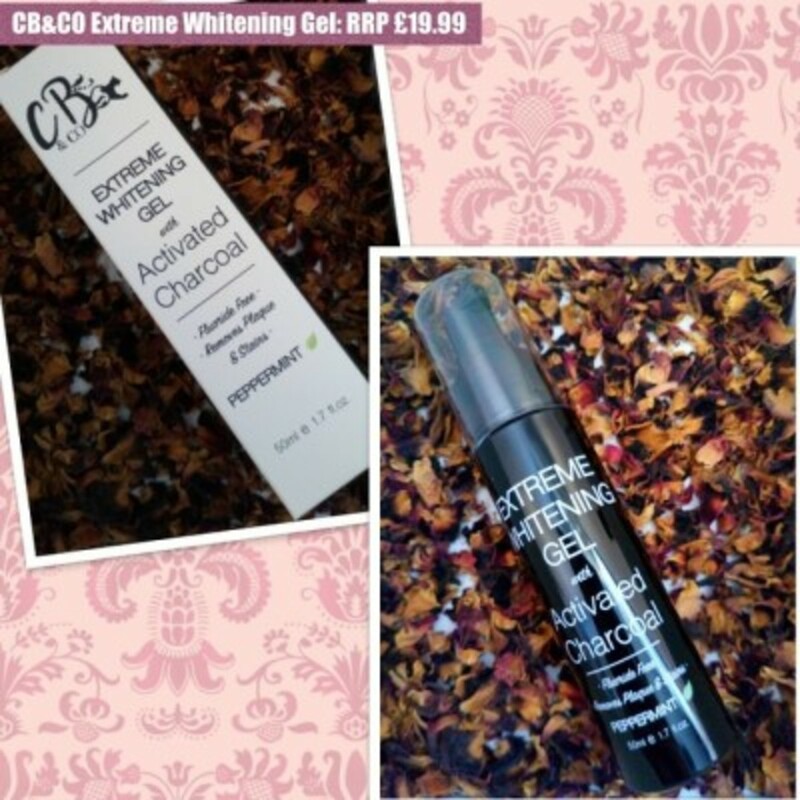 CB&CO's Extreme Whitening Gel is fluoride free and natural and not only whitens teeth but removes plaque, stubborn stains and freshens breath. The black gel formula is contained in an easy to use pump action bottle and gives great results without taking precious time from your day. Simply brush your teeth with this product twice daily for a couple of minutes in place of your usual toothpaste and voila, whiter, brighter teeth. 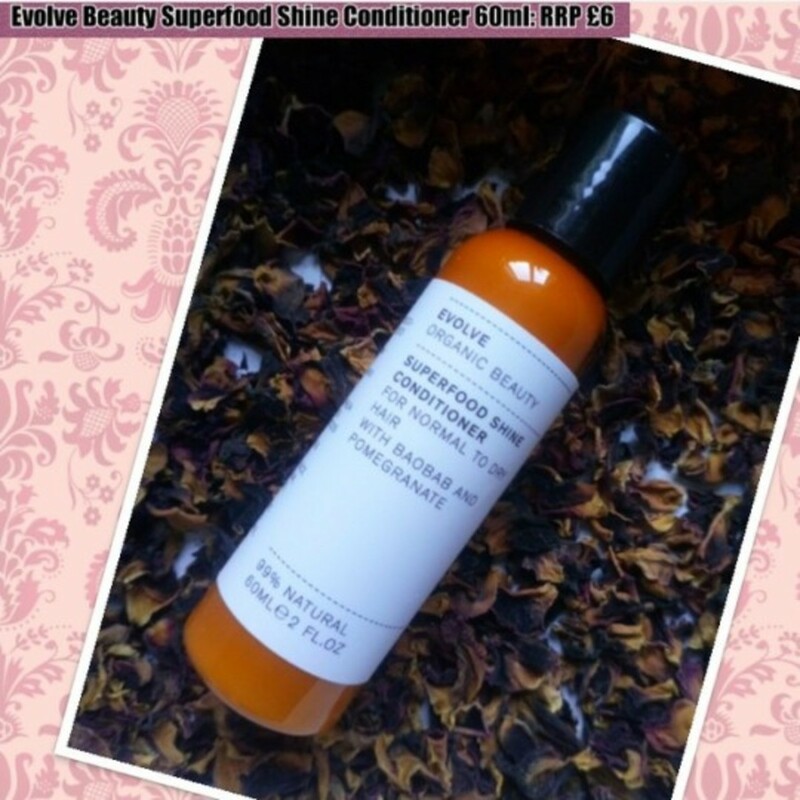 The final item in this months box was the Superfood Shine Conditioner from Evolve which targets normal to dry lackluster hair and aims to replenish and re-hydrate with its combination of pomegranate (for re-hydration and hair protection) and boabab (to increase shine, strengthen, protect, reduce frizz and tangles as well as increasing softness and smoothness). The fragrance of this conditioner is strong and luxurious which immediately draws you in and the consistency is rich and creamy making it easy to comb through wet hair. The product is very easy to wash out thoroughly and the results are incredibly soft and shiny hair which feels healthier and more manageable. 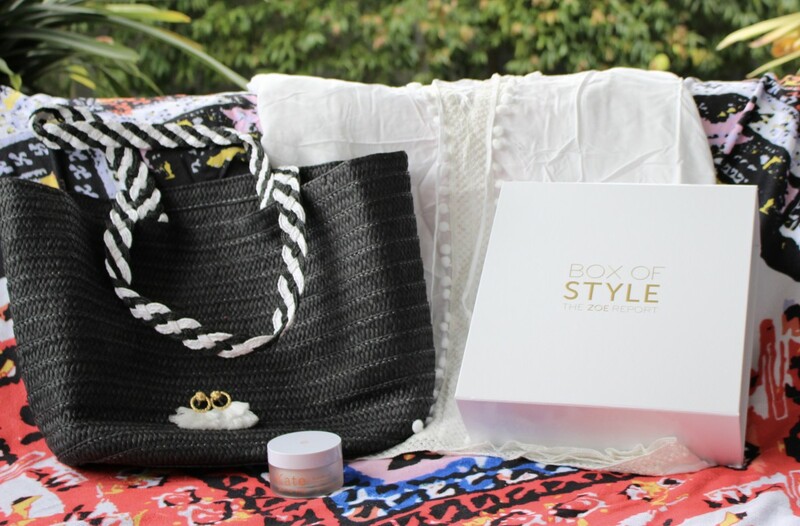 The Cruelty Free Beauty Box provides items that are not only entirely ethical and inclusive to everyone, but that are also current, practical and great value for money. The passion and love for what they do really shines through as their customer service is exemplary and their boxes so well thought out. There is something for everyone in each box showing that pleasing their customers is a top priority. If you would like to help the Cruelty Free Beauty Box celebrate their 1st Birthday, you can make a purchase from their website or subscribe to the Beauty or Makeup Box as a monthly treat for yourself, or even as a gift for a loved one. I have really enjoyed sharing my experiences on this month's box with you and I hope you have found this review helpful. Remember to take part in the polls and if you have any thoughts, opinions or questions about the company or included products, then feel free to write them in the comments section below. 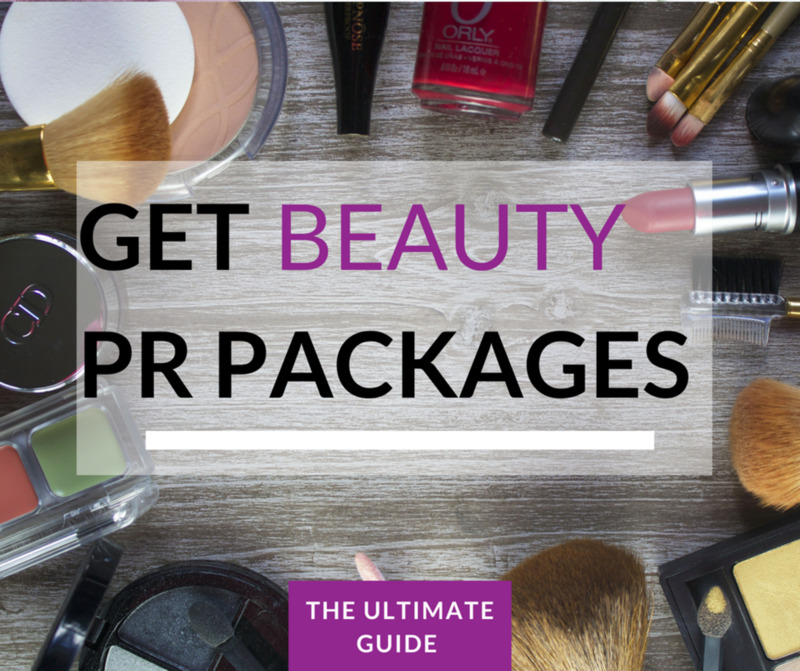 Will you be subscribing to the Cruelty Free Beauty Box or Building Your Own Box? 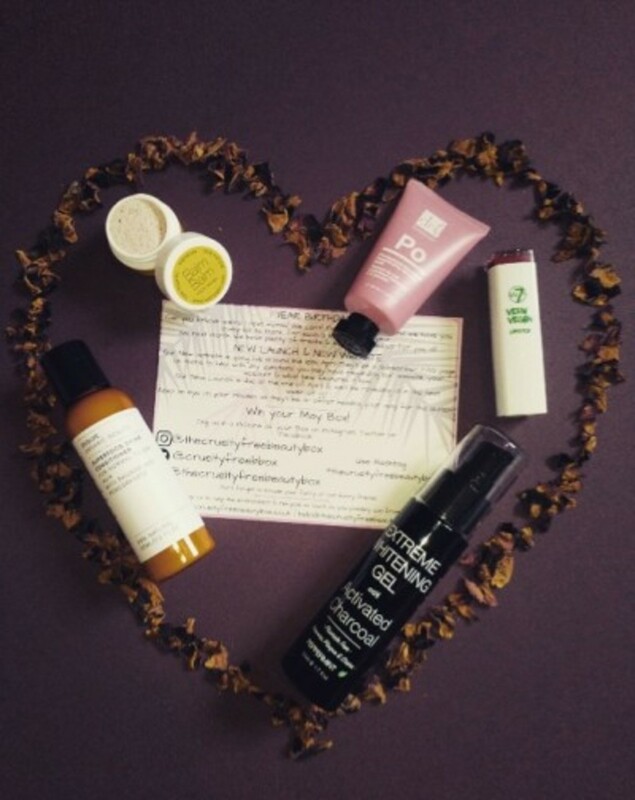 Had you heard of The Cruelty Free Beauty Box previously?